NEST Fragrances, founded back in 2005, is a leading designer, manufacturer and marketer of luxury fragrances for the bath, body and home. 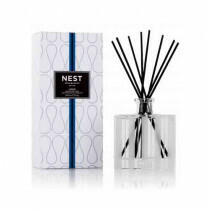 NEST Fragrances produces more than 20 home fragrance collections consisting of rich scented candles in several sizes, reed diffusers, liquid soap and hand lotion. 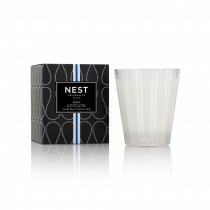 Run by the fragrance authority Laura Slatkin, NEST Fragrances offers nothing less, but soft and indulgent pampering.